Security guards carry a lot of gear, and any good security guard will have the security guard equipment on hand that is required to protect not only themselves but the property they are assigned to. Here's a list of the top pieces of equipment that most security officers will have. No special training is needed in order to carry a flashlight, although there are training programs that you can enrol in that may teach you how to effectively use one in a combat situation. Most security officers (and police officers too!) 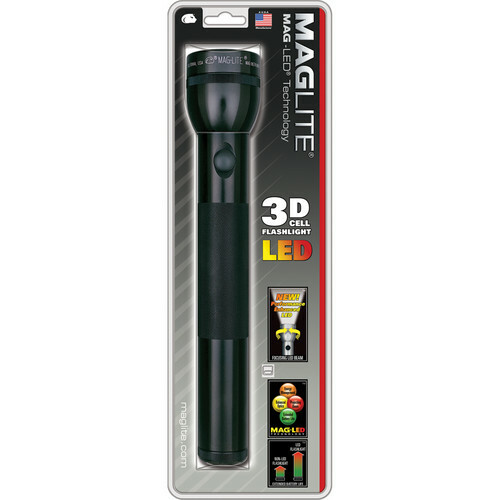 carry a MagLite because of their durability, bright light, and solidness. Because most security guards spend their shifts walking around on patrol, a pair of durable boots will last a lifetime. A cheap pair will not only end up hurting you but will also wear out and you'll find yourself having to buy a new pair at least twice a year. Due to the Canadian climate, you may also want to look into getting a pair for summer use and another pair for winter use, especially if your position requires any outdoor patrolling. The last thing a security officer wants to do is fumble around looking for his/her flashlight when they need it most. If possible try and find one made from nylon. Leather does look better but the nylon will wear better and not be as heavy. It will also not need the level of maintenance that a leather belt set would. Not to mention the cost is a lot lower with a nylon system. A mini-first aid kit is perfect for security guards to have, not only for themselves but for the people in and around the location that they are assigned to.